The Les Paul Studio launched in 1983 as an affordable no-frills take on the classic Les Paul design. 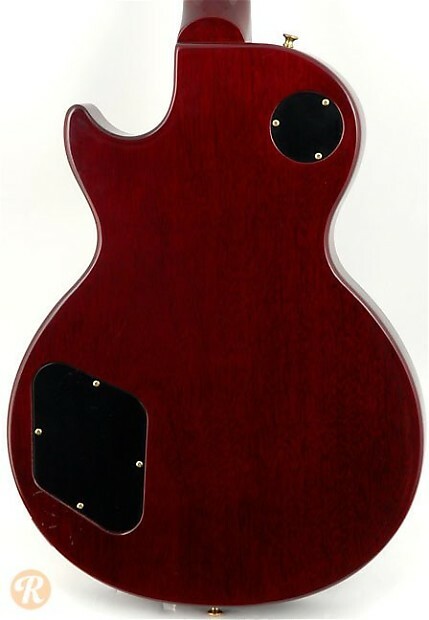 Like other Les Pauls, the Studio uses two humbuckers and a combination of a carved Maple top on a Mahogany body (though some early models use alder). Unlike other Les Pauls, the Studio lacks any sort of binding on the fingerboard or body. Starting in 2005, Gibson produced a version of the Les Paul Studio with a more economical faded satin finish. 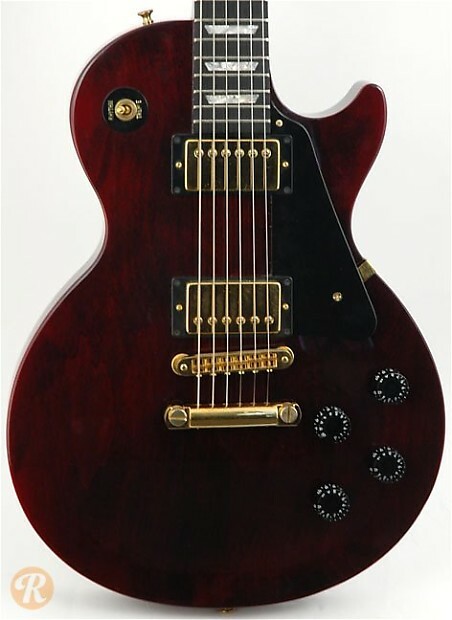 Unique to this Era: The Les Paul Studio used an Ebony fingerboard up until 1994 when it switched to Rosewood. Finish Specification: Wine Red was offered starting 1984.